In a recent UN post regarding outrage marketing, we mentioned that the latest buzzword in marketing and advertising is "authenticity." Authenticity is something that seems rather simple, but many are struggling with the concept, even when it comes to their brand platform and identity. But honestly, why is "authenticity" important and how do you achieve it in your brand's messaging & positioning? The most basic definition of authenticity is genuine. Over the last two decades, the term has been closely associated with branding, marketing, and advertising – but, while there is a real scramble to figure out the the most "authentic" brand strategy, the fact is that being genuine is more difficult than it sounds. So, how does a brand achieve an authentic message that resonates with their demographic? Step 1: Know your brand position. Before you put the cart before the horse, look at your brand identity. You first have to know what your brand position is before you can be genuine about it. The goal is to identify a way to differentiate your brand from your competitors. What does your brand stand for? What do you promise consumers? What value does your brand bring to the market? Step 2: Know your brand personality. Your brand personality is different from your position. Your personality determines how your brand interacts with the public. Is your brand serious or irreverent? Professional or casual? This is the more human connection with your audience comes into play. 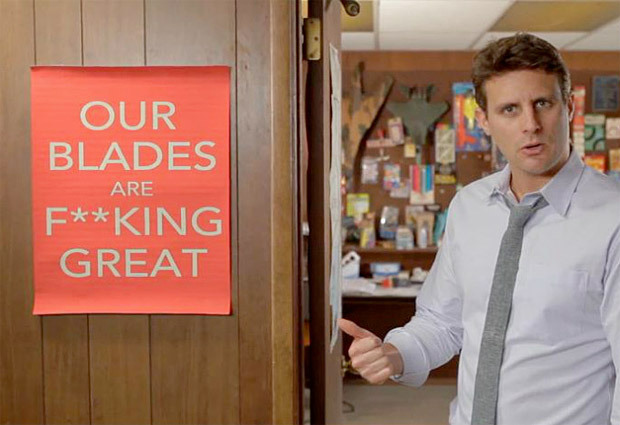 One of my favorite examples of personality is the Dollar Shave Club. Not only does the brand clearly state their position with their promise of delivering high-quality products to your door at a great price, but their personality is also funny, irreverent and engaging. It is important to note that this personality does not just cover advertising, their engagement on social media are equally witty. Figuring out your brand personality will help you engage with your audience on a more personal level, but also be sure to gauge the appropriate voice for your brand as well. It may not be wise to crack-wise for some markets, and alternately some somber topics benefit from some light humor. Use common sense. Step 3: Align your vision and mission. For some companies, there has been some difficulty for the brand when an owner or CFO makes public remarks (on personal social media pages, and interviews.) about sensitive topics that run in direct opposition to their brand position. It can often feel like a betrayal of values to the public, and that statements made previously by the brand. The brands that come out ahead on this matter have an alignment in both the owner’s/CFO’s/employee’s values and the brand position. They stand by every word they say, and because of it, they have an exceedingly loyal customer base. 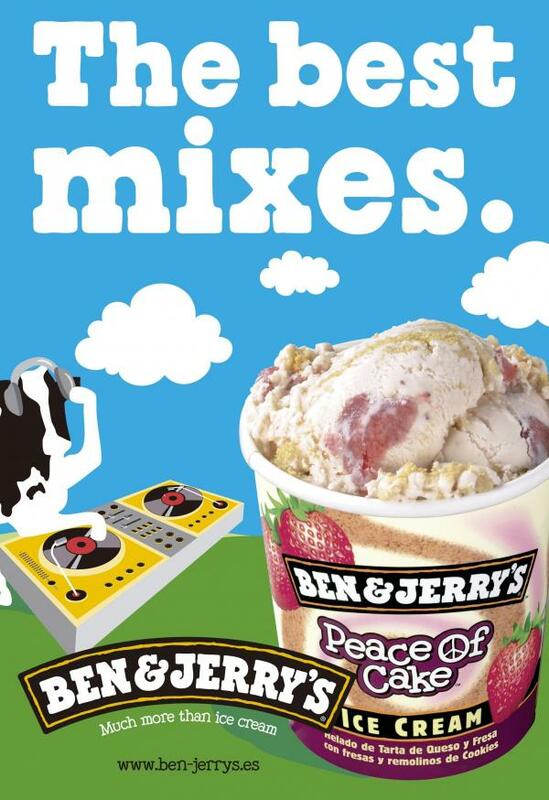 Another great example that not only combines this alignment, but a unique brand personality is Ben & Jerry’s. 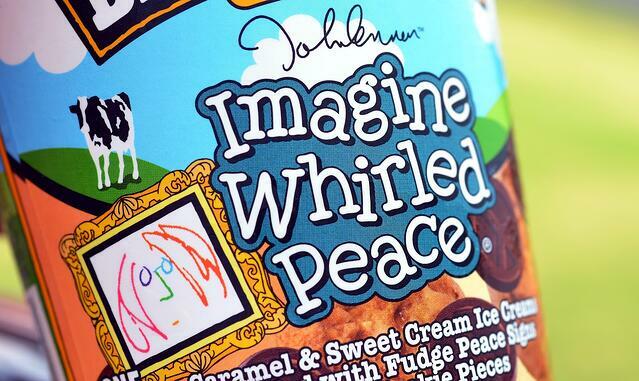 Their mission and values align in three points: Make fantastic ice cream, manage their company for sustainable growth, and find innovative ways to make the world a better place. I can personally attest to the fantastic ice cream, and if you go to their site or social media, they not only market their product but write content about social concerns, including glossaries of terms, blog posts, open letters and more. Moreover, while they have gotten some flack over the years for their position on certain political topics, they still stick by their principals, and in the long run, blowback is not as damaging as it is what they have always stood for, and it therefore understood. 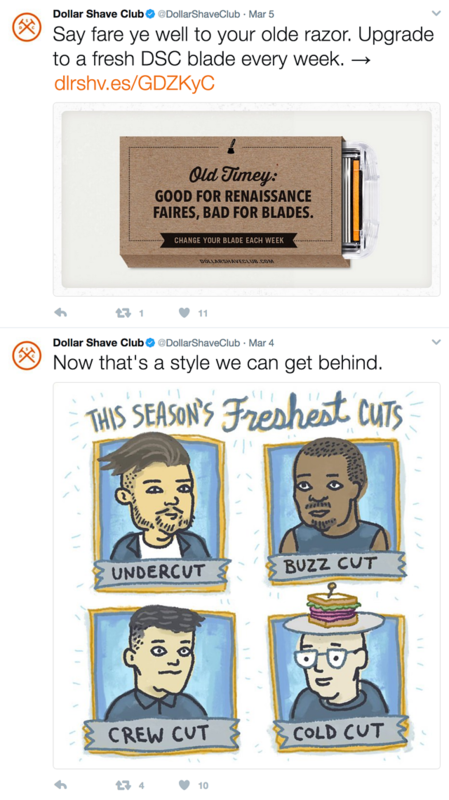 With all of this and their bright, positive aesthetic and message, not to mention clever customer engagement, they are ahead of the pack. Step 4: Yes, you have a target audience – define it specifically. I can not stress enough how wrong that idiom is. You cannot say that your brand is for everyone because every person has different needs and opinions on every topic around. Everyone has tastes and preferences. You cannot market a dog food brand to someone who only likes parrots. It is important to know this information so your creative team can properly engage your audience. Not knowing who your audience is can result in ineffective campaigns. If your primary audience is older females that may not have social media accounts, don’t focus the energy of your marketing on Twitter, find out what is the most read print media, or most watched/most listened to program for your demographic. Step 5: Say what you want, not what people want to hear. Where brands lose customers in authenticity is when they backstep or say what their audience would like to hear while doing the opposite. In 2013 Etsy widely alienated its core demographic by allowing manufactured items. By allowing sellers to offer manufactured items other than the already standard supplies category, crafters and artisans found themselves not only lost in search results but unable to keep up with the demanding pace that manufactured sellers could. For many, including myself, the convenience of an Etsy storefront was outweighed by the severe loss of views and sales as listing fees still stacked up. On top of it, while trying to quell sellers, Etsy claimed a policy that promised to remove resellers, a commitment that would set them apart from sites like Ebay. However, resellers continue to be an issue, much to the frustration of site users that feel they have little choice of where to sell their products. The result is that Etsy has damaged its reputation with much of its audience. When Google suggests related search results of, “Is Etsy Legit?” and “Etsy alternatives,” there might be a problem. Step 7: Create content you believe in. Going back to the advice to writers, Toni Morrison advised writers to write what they would want to read. The same is true in creating content to support your brand. When everything aligns, from ownership to branding, this is not a difficult task. You know what you stand for, create content based on that, the customers will be looking for you. Step 7: Don’t be afraid to engage with your audience. In auditing companies for a rebrand, one of the first things I notice regarding failing social media, is not only lack of content or information that customers can engage with, but a lack of engagement between the company and the customer in general. Time after time I see messages posted that contain valid questions that may not be addressed in FAQs, completely ignored. This isn’t an issue of people not reading either. Don’t be afraid of your customer base. Talk to them, listen, answer questions. It is the perfect time to establish a deeper rapport with people that already customers, and a chance to convert others who are not yet convinced. People do not enjoy the recorded strings of messages of automated systems when they call companies. It feels cold, and as if they are being brushed off. Social media has become a way for people to feel like they are part of the conversation. 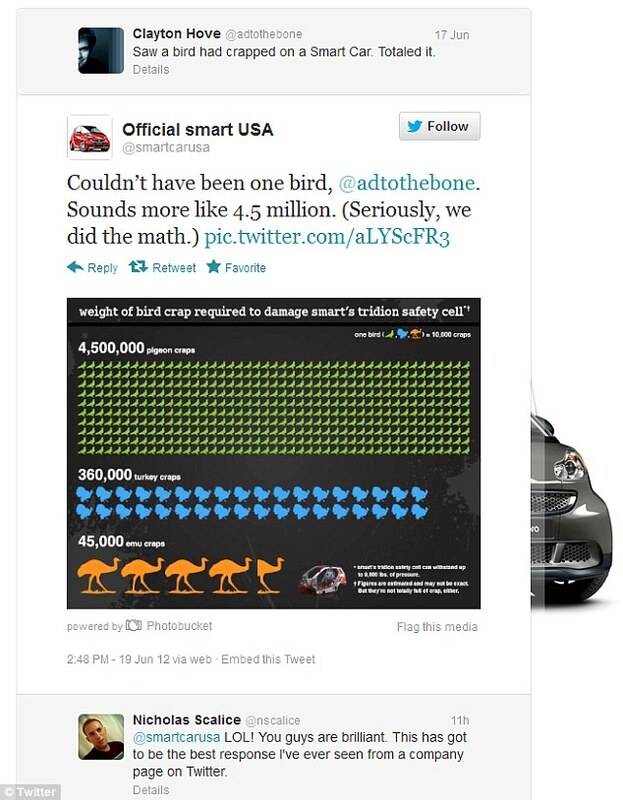 Some brands are using social media engagement as a mode of marketing as well. Snappy comebacks at trollish comments are often screenshot and shared around across the internet, spreading brand personality with it. Many viewers, amused with the retorts, will often then look up the brand’s social media accounts and start following. Step 8: Know that not everyone will like you. 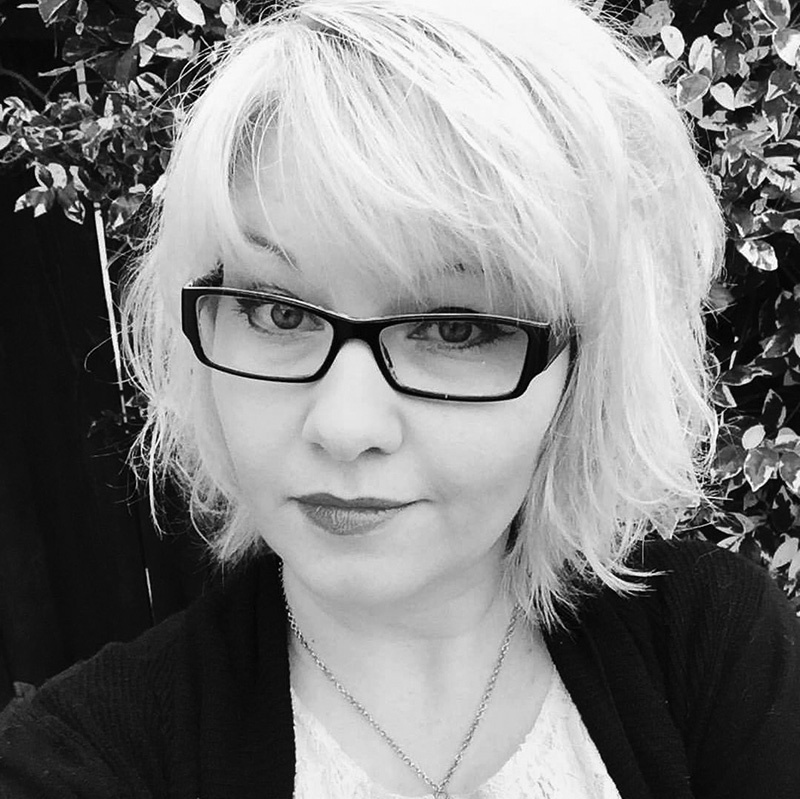 Need help finding your brand’s authentic voice?